Your placenta will be packed full of post birth hormones and nutrients that aid in recovery. Irish Placenta Association specialists are located all across Northern Ireland and the Republic of Ireland. Our specialists are trained and certified to the highest standards and adhere to a strict code of practice. 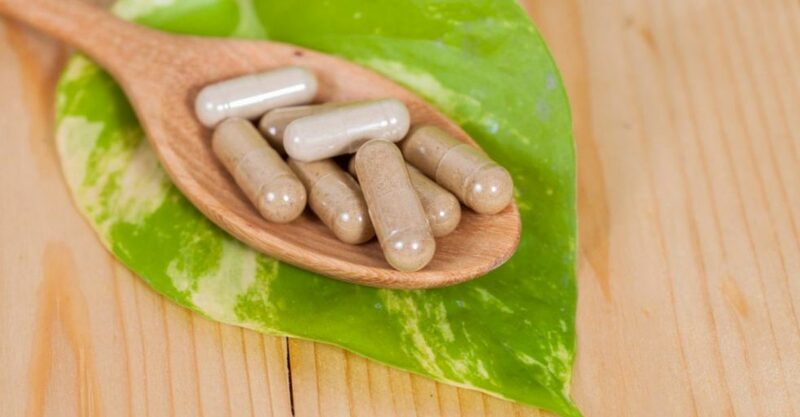 Contact us at irishplacenta@gmail.com and you will be contacted by a specialist in your who will provide you an information pack guiding you through the process of placenta encapsulation.